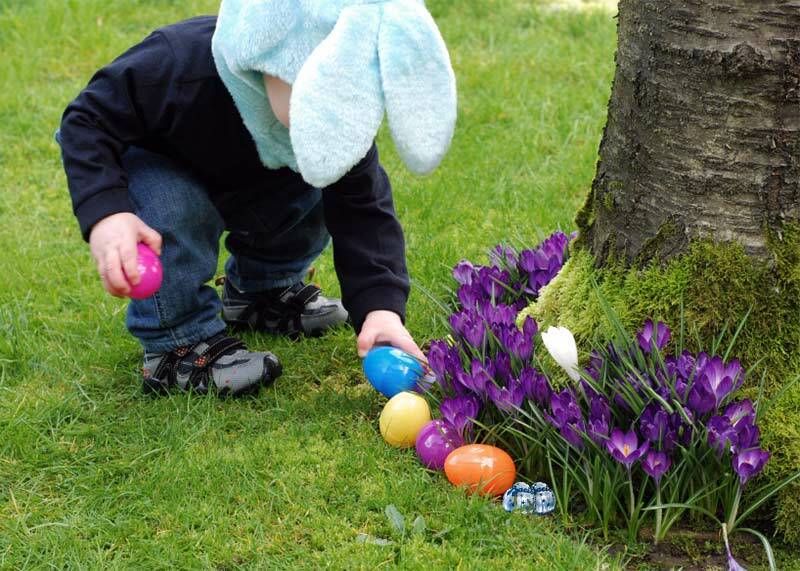 The time has come for our annual Egg-citing Easter Hunt. On Sunday 28th April at 10.00hrs we will meet in the enclosure at Marble Hill Park (this is the fenced off area near the Coach House café). The hunt will be a fun filled morning suitable for all ages. The bigger children will follow 5 clues around the park to find a chocolate egg at the end of the trail. For the really little ones we will have a mini hunt within the enclosure. If the weather is dry and warm enough please do bring a picnic and stay for lunch. Opposite the enclosure there is a small café offering hot drinks and tasty snacks. This event will be free to members and £5.00 per family for non-members. If you wish to come please can you accept your Facebook invitation as soon as possible or if you are not in our Facebook group then please email thetwickenhamtwinsclub@gmail.com. This will help us make sure we have purchased enough eggs for all the children. This is especially important this year as we are holding the hunt after Easter weekend so it will be difficult to get hold of supplies for late bookings. Finally if non-members can transfer their payment directly into the club account at the time of booking that would be fabulous as we don’t want to be handling cash on the day.